There are many barriers people face when receiving treatment. With treatments lasting an average of five weeks, for some the added cost and stress of travel can mean missing appointments, preventing patients from successfully completing their care. For local patients, finding a reliable ride to and from appointments can be challenging without a support network of friends and family. 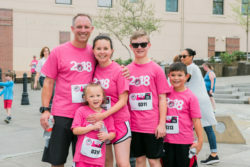 This year, funds raised will provide travel and accommodation assistance for patients receiving treatment at OHSU Tuality Healthcare, as well as support capital improvements and state-of-the art equipment investments in Tuality’s cancer care facilities. Join the Fight, Raise Money, and Earn Prizes! Create a fundraising page here. The more you raise, the more prizes you’ll earnQuestions about fundraising? Everyone deserves access to high quality care! 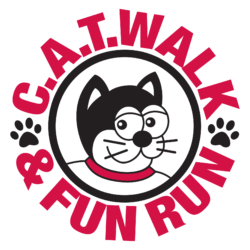 The 18th annual C.A.T. 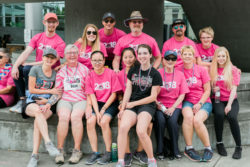 Walk & Fun Run raised approximately $106,000 to acquire a new state-of-the-art mobile mammography van for OHSU Tuality Healthcare. The new van will travel from here to the coast to bring mammograms to underserved women. 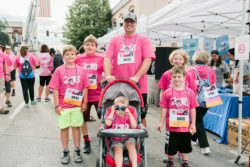 Organized by the Tuality Healthcare Foundation, C.A.T. 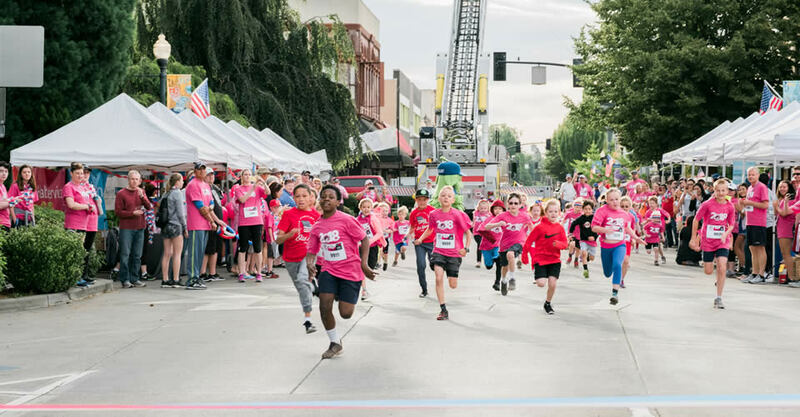 Walk attracted more than 900 participants who walked or ran the 5K event held in downtown Hillsboro. Also featured were a Kids’ Dash, Kids’ Zone, and health fair. 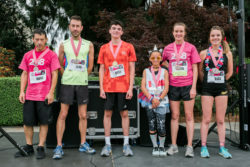 This year’s fastest runners include: Marcus Graham, 15, who finished with the fastest men’s time at 17:08, Scott McCulloch, age 39, who finished at 19:16, and Heriberto Ornelas, 49, at 21:05. Meggie Karp, 19 came in with the fastest women’s time at 19:25. 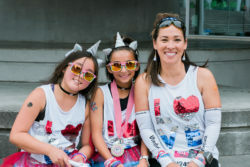 Tricia Morrison, 29, came in at 20:07, and Ella Cazzavillan, 11, came in at 21:56.